Children's nature series. Andy Day and some exciting animal guests show that sometimes the best adventures are closest to home. Browse content similar to Andy's Secret Hideout. Check below for episodes and series from the same categories and more! 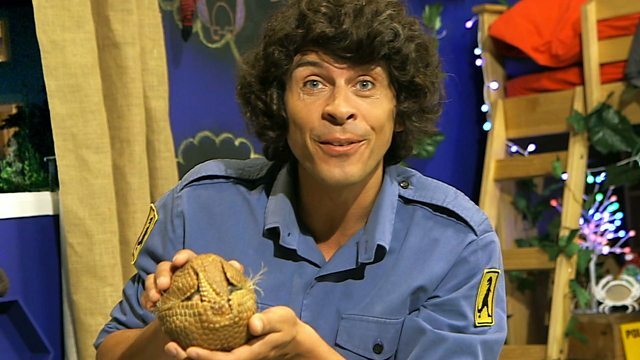 Andy Day and his animal guests show that adventures can be had at home too.